Welcome to Sydney, where you come for the beaches, and stay for the restaurants, the culture, and the good vibes. It’s pretty difficult not to have a good time in Sydney, with its dramatic harbor, beautiful beaches and, most recently, an incredible food scene. Sydney is a friendly place, but between the one-way streets, our four different forms of public transport, and the fact that our urban design is more ‘bowl of spaghetti’ than ‘grid’, we know it can all be a little bit confusing. If you want to experience a side of Sydney most tourists don’t see, you’ll want to blend in with the locals. Here are 30 essential things you need to know. 18. Australians don’t have their own cuisine. No, really, Australia is massive! You may think you could hop on a quick flight from one side of the country to the other, but the reality is that a flight from Brisbane to Perth will take over five hours. The same journey will take three days to drive – not an easy feat! However, each state is so vast that there is plenty to do nearby. Whether you make it to two or more states or territories, or stick to just the one, there is never a dull day. 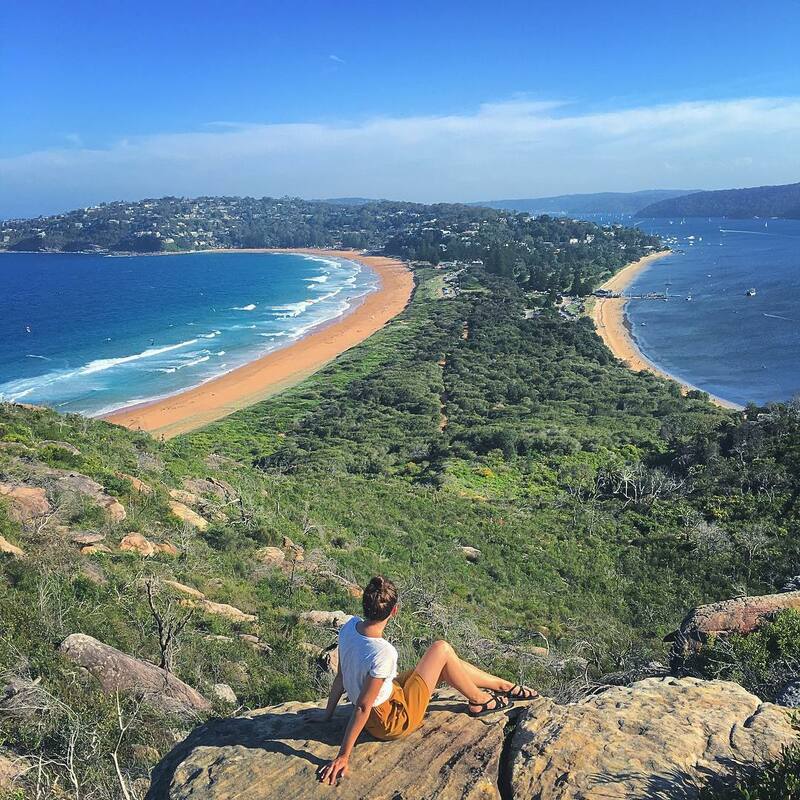 October to March is the best time to visit Sydney when the weather is most pleasant. This also means flight prices are at their highest and accommodation fills up faster. Airfares are cheaper for travel during Australia’s winter months (June until August), with spring and fall being shoulder season. 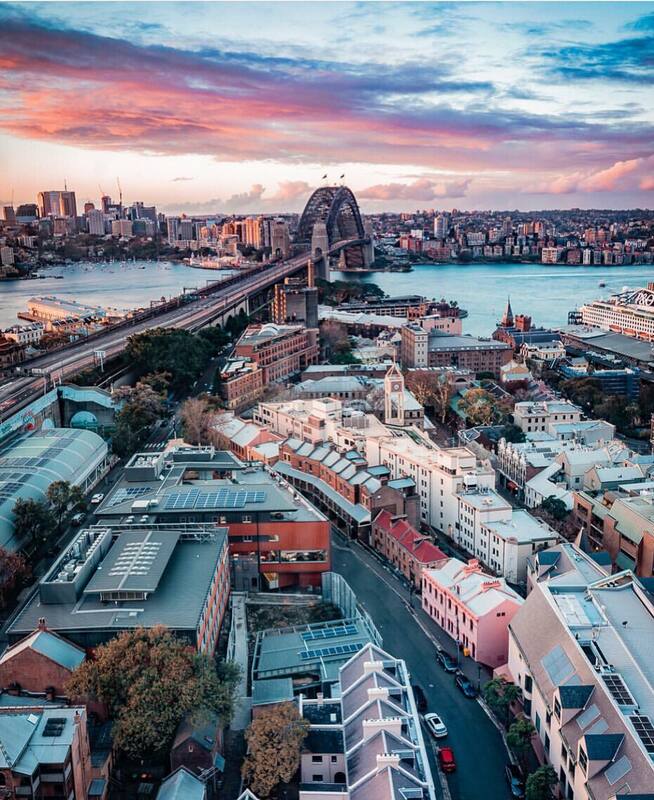 Sydney is a disparate mosaic, officially divided into 10 villages with distinct characters. The Central Business District, clogged with traffic and soaring skyscrapers, isn’t really the heart of the city. The Harbour areas are expensive and upmarket, and the Northern Suburbs affluent. 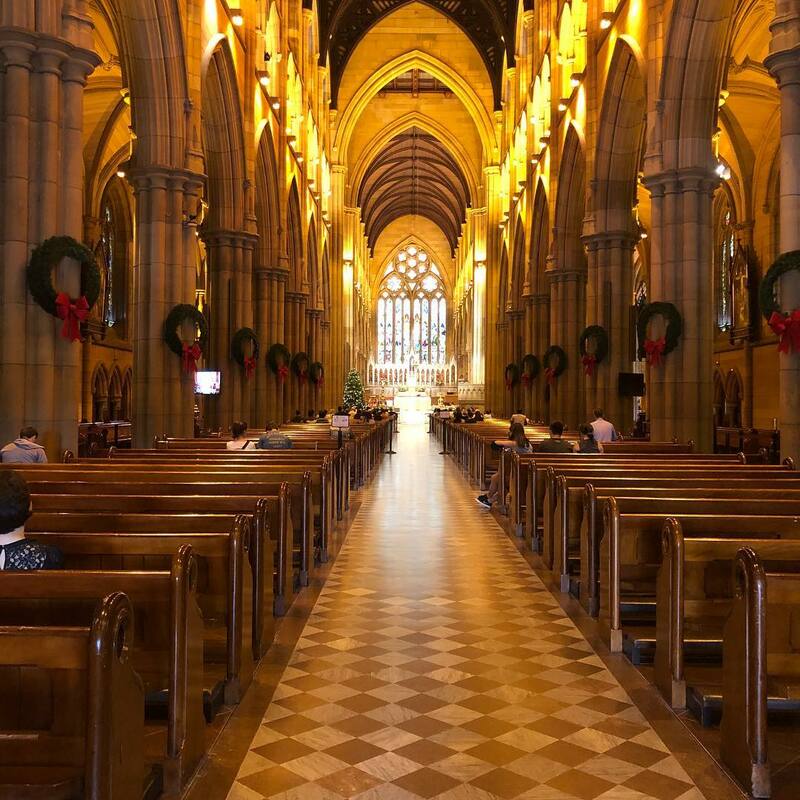 Newtown has hipsters, Surry Hills has more cafes than you could visit in a year, and Redfern, a center of Aboriginal history and culture, also has distinctive Victorian terraces. Then there’s tourist-magnet Bondi, and Haymarket – the old Chinatown – with its many noodle stalls. The city’s wide sprawl makes walking between villages difficult. During peak hours (7-9am and 4-7pm), it’s best to navigate via public transport thanks to limited car parks and slow-crawling traffic. You’re probably not going to be able to find your way around without a map. Sydney streets are confusing, and our wayfinding isn’t great. Every smartphone map app will accidentally take you to the back of buildings, or send you the wrong way down a one-way street sometimes. Citymapper is the best if you’re on foot or going via public transport, while Google Maps and Waze are best for in-car navigation. Do not greet Australians with “G’day mate”. Though the greeting is still used in earnest – mainly in rural areas – it can come off as disingenuous when coming from a foreigner. Greet anyone in Sydney as you would in a major city like New York or Los Angeles – you can even throw in a casual “how you going?” (the local way of saying “how are you?”) if you like. 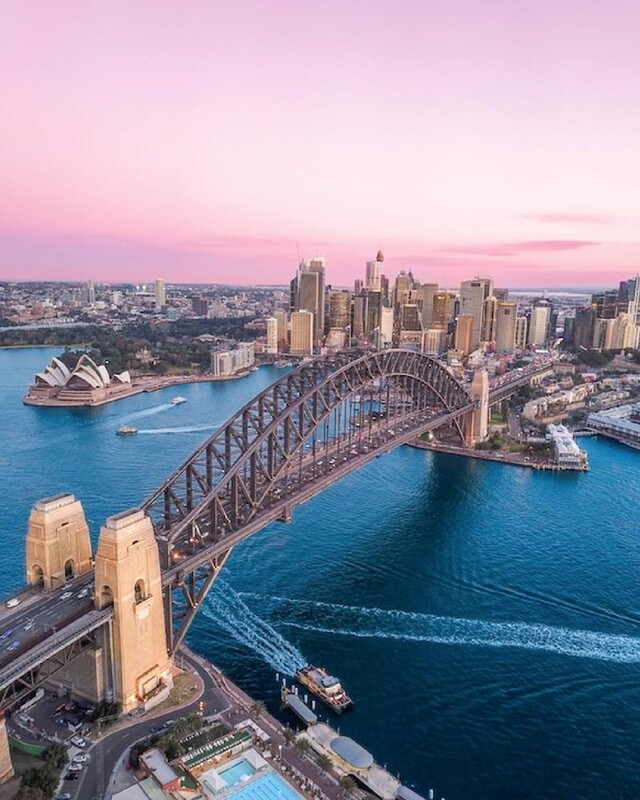 Sydney is both the name of the city and the ‘greater region,’ which stretches across more than 12,000 sq km. Only around 4% of Sydneysiders live in the actual city, so to see how people really live, you need to leave the 10 villages for Sydney’s greater region. Here you can see their homes by the sea, with large backyards and special washing lines. Thongs = flip-flops; togs/swimmers/bathers = bathing suit; tomato sauce = ketchup; chuck a u-ey = make a U-turn/turn around; do you want to join us for tea? = do you want to join us for dinner?. More tips can be found on our Australia Travel Guide. If you’re staying and playing in Sydney city, smart casual is key: sundresses, jeans, lightweight shirts, khakis, and chinos all transition well from day to night. If you want to really blend in, stick with lighter colors, ditch the black, and bring an extra layer. 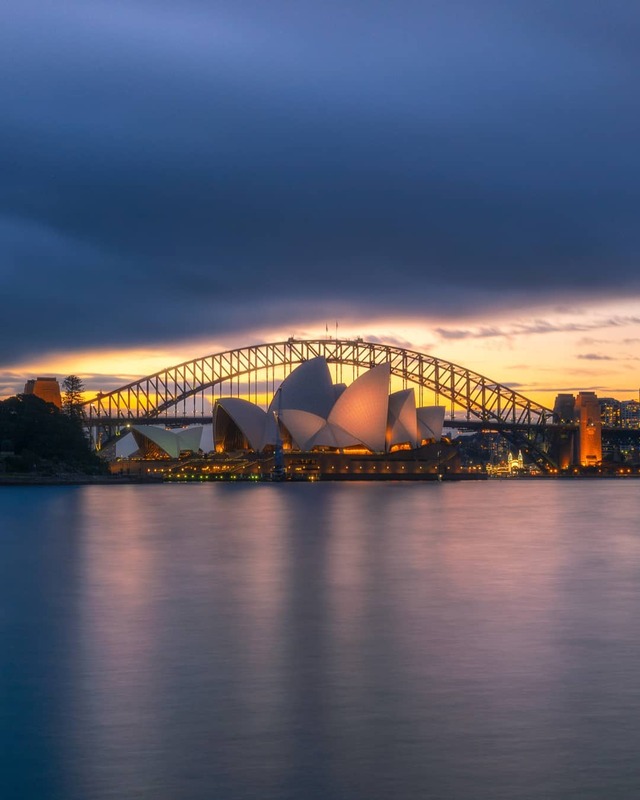 Though the dress codes in Sydney bars and restaurants are pretty relaxed overall, you’ll want to throw on a nice jacket or blazer in the evening as Sydneysiders generally like to look polished on a night out. 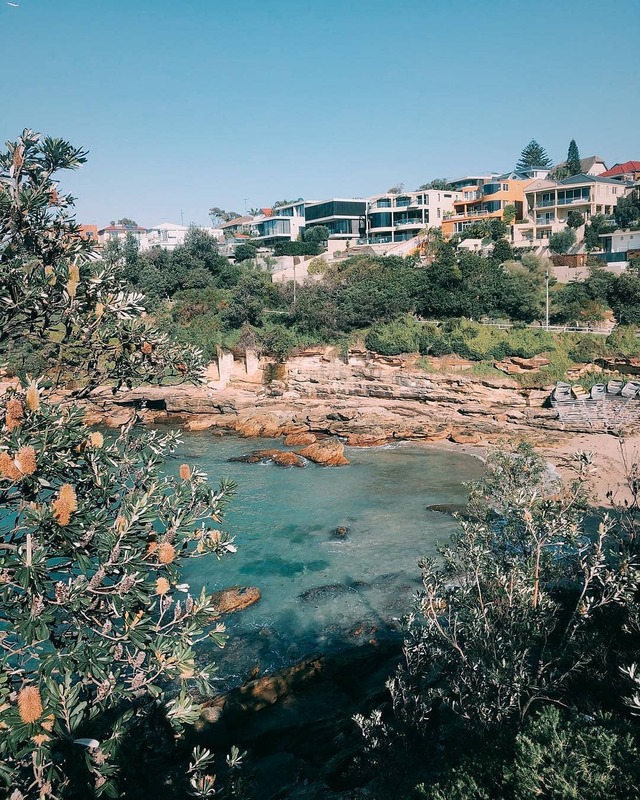 If you’re visiting coastal areas like Bondi and Coogee, the vibe is decidedly more relaxed. Shorts, t-shirts, and thongs (flip-flops) are acceptable everywhere. Each Australian city has a different type of summer. Regardless, wear plenty of sunblock no matter where you are. 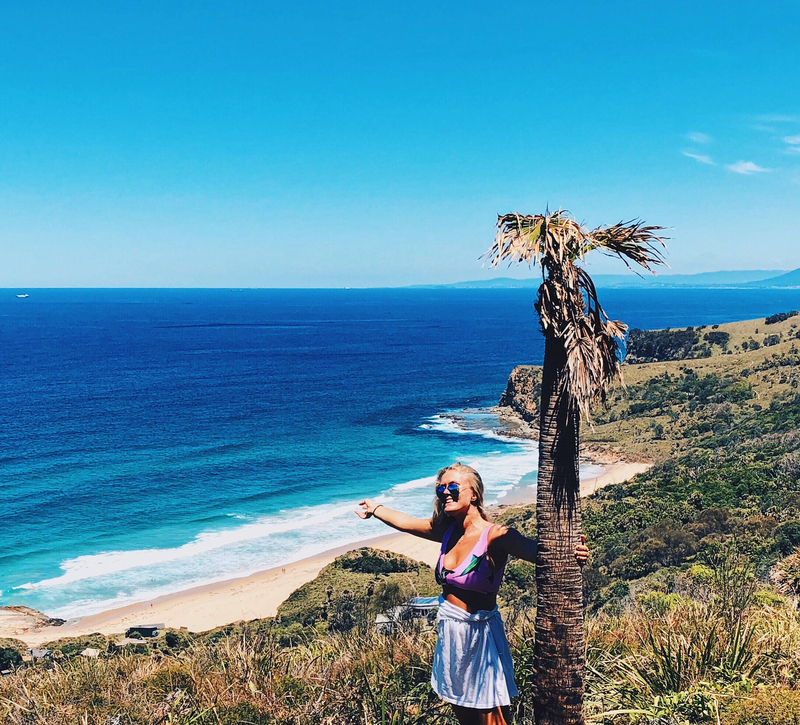 From the dry summer in Perth to the humid summer in Brisbane and a cold summer – if you can call it summer – in Hobart, plus a year-long summer that occurs in Darwin, each city offers something different. You’ll feel like you’re traveling between different countries, so be prepared for anything! There’s no doubt you’ll want to go to the beach, soak up some rays and get a stunning tan. Only do this if you smother yourself in sunblock, as Australia’s sun is harsh. With a thinner ozone layer, not only does Australia heat up very quickly, but the rays are also harmful to your skin, to a point where you can feel your skin sizzling, leaving you with a sunburn that lasts weeks with the potential to blister. If you have very pale skin, it may be best to wear a hat and a sundress or shirt to keep your skin covered. 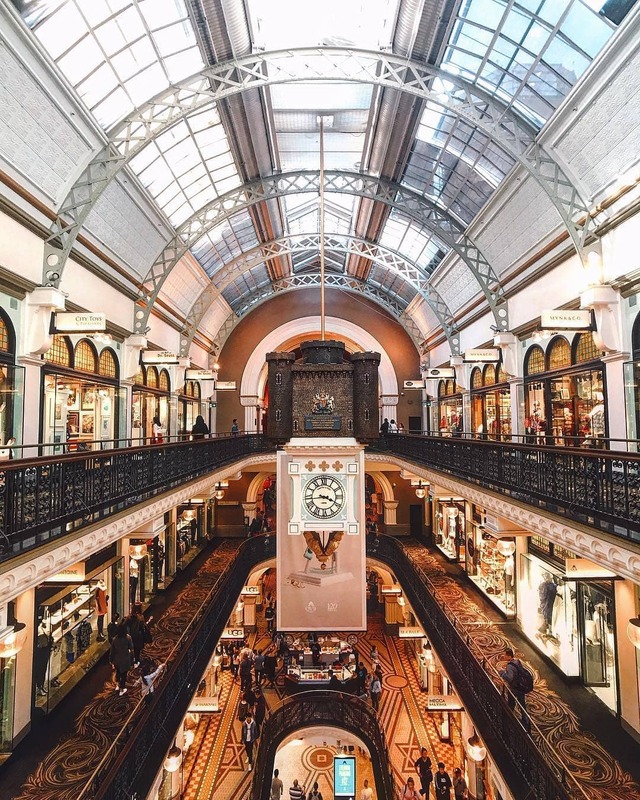 Sydney isn’t the easiest city to explore. There’s no metro and only a patchwork of trains, buses, ferries, and the light rail. Town Hall station, which serves the central business district, is a necessary evil: an intimidating number of elevators and platforms stacked on top of each other… It’s best to avoid Town Hall during rush hour and to know in advance which platform you need if you’re connecting, as well as which exit to take. Make sure to allocate enough money for taxi fares, or get your walking shoes on for the long distances sometimes required. Uber has come to town and is gaining popularity. 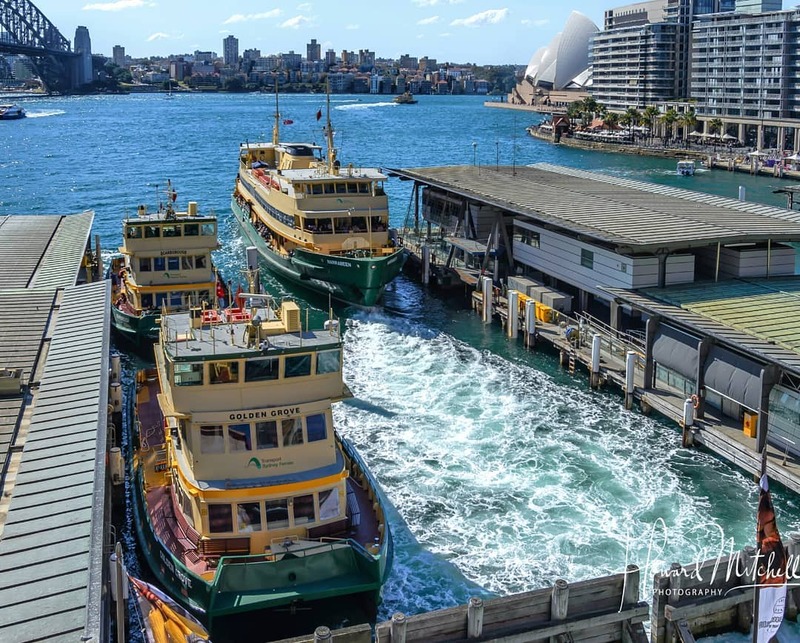 Whenever you can, take a ferry – the experience is much more pleasant than battling traffic or navigating other forms of public transport. If you want to go on day trips from Sydney, it’s best to arrange via credible travel agency. It’ll cost you zero dollars to check out the permanent collections of the Museum of Contemporary Art and the Art Gallery of New South Wales. Both institutions do host ticketed exhibitions, which cost around $18 for an adult. Meanwhile, entry into Sydney’s best museums will usually cost between $5 and $15. 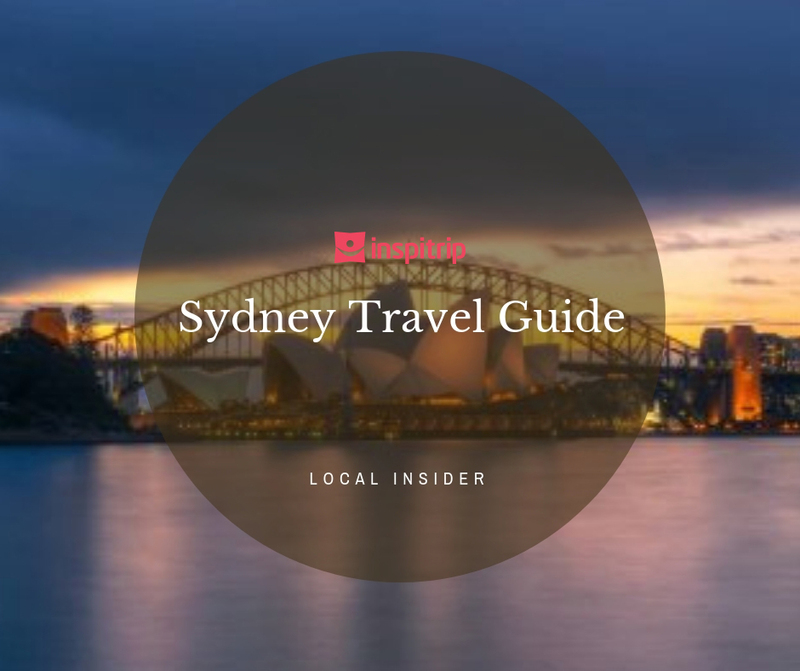 Discover the top things to do in Sydney! Leaving a tip at a bar or restaurant or tipping your taxi driver is not customary nor is it expected. Australian minimum wage is relatively high which means Australians don’t have to rely on tips as heavily as people do in some other countries. Taxis in Sydney are metered and many round up. In 2014, Australia retained its title as the world’s most expensive country for the fourth year running. This honor is thanks mainly to public transport (Australia is the most expensive place to catch a train), accommodation, and the price of cigarettes. Real estate in Sydney is also booming. The median unit (apartment) price in Sydney is $830,000 (US$585,000) and median weekly rental payments are almost double what you’d pay elsewhere in the state of New South Wales. The biggest shock of them all is finding a brand-new, five-bedroom house, with a pool, deck, outdoor kitchen (and inside too, of course), overlooking the beach, and seeing that it’s only $750. The harsh reality is, in Europe, it’s easy to read it as per month, but in Australia, this means $750 per week. If you’re still unsure, be sure to ask the agent before agreeing to anything and being way in over your head. Australians are really proud of their coffee, and they do it their own way. Quality coffee culture came to Australia with the big European waves of immigration in the 1950s, and consequently, you can count on great coffee in remote corners as well as big cities. In addition to the usual coffee bar fare, the menu here includes the long black (an Americano, or short black if you want it stronger), and the ristretto (a concentrated shot with less bitterness than an espresso, with the sweetest part of the cream). Some claim the flat white was invented in Sydney, (or Melbourne, or New Zealand) and Starbucks sells flat whites to the rest of the world as an Australian invention – although the big bad chain hasn’t made inroads in Australia itself: most franchises in Sydney have closed. Head to Single Origin or Mecca Espresso instead. If you are invited to a BBQ in Australia, whether at a house, park or beach, never turn up empty-handed. Whether you make a salad dish, provide some meat for the BBQ, bring dessert, or buy some booze to go around (a bottle of wine or champers are excellent options), always turn up with a little something as a helping hand and thanks. There are meat pies and other English fare, and a chocolate coconut cake called Lamingtons (but really, those are from New Zealand). But the mix of cultures in Sydney means there’s a high standard of Italian, Greek, Lebanese, Indian, Thai, Taiwanese, and Vietnamese cuisine. Sydney is also a brunch town, home to the original Bill’s (of Bill Granger), plus three other branches of the now-global brunch exporter. It’s not uncommon for restaurants to close their kitchens at 9.30pm. If you’ve left it too late to grab dinner, the chances are you may need to travel for it – because you’re not going to find somewhere open just by walking around. The internet in Australia can be slow and expensive, unlike in places such as London where the internet is everywhere. If you have to remain connected, the best and cheapest option is to buy yourself a hotspot to take around with you. The best thing about these is that not only will they connect you, some also have the ability to double up as a portable charger for your phone. 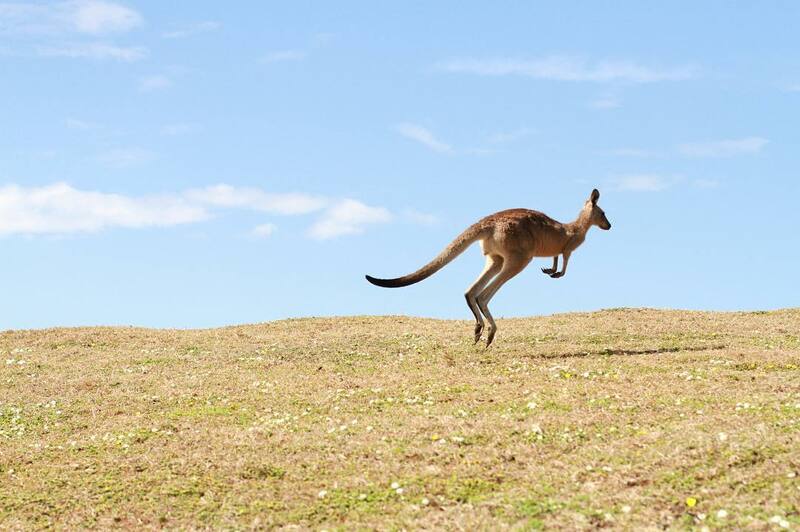 The hopes and dreams of seeing kangaroos and koalas roaming the streets are unrealistic; with cities developing fast, the wildlife has headed inland, and if you want to see these native animals, it’s best to visit wildlife parks. Indeed, wildlife parks are top attractions you must see in Sydney. While on the subject of animals, not everything you see is deadly, and even if you do happen to have an encounter with a more dangerous creature, it is unlikely they will actually kill you. 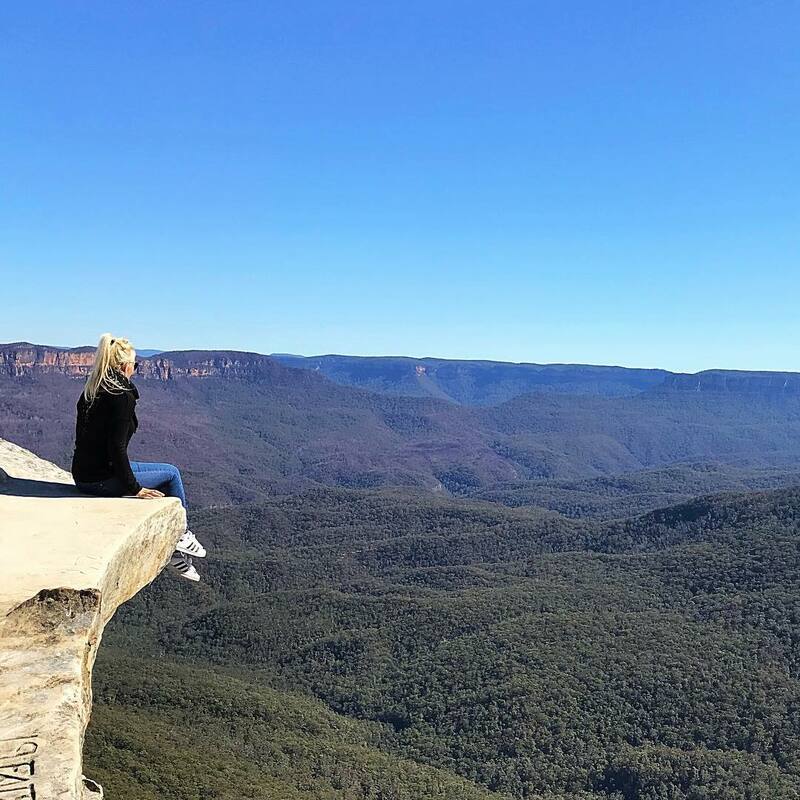 The best Blue Mountains day tour to truly live in the nature of Sydney. Whether you smoke or not is up to you, but in Australia, it’s not a cheap habit at all. With a legislation soon to be passed charging $40 for one packet of cigarettes, you won’t want to get into the habit over here, unless you’re prepared to say goodbye to that dream holiday, car, or house! Oh and not to mention, there are some cigarettes with truly gruesome pictures on the packets. Australian money is colorful and plastic, and the size of the notes increases as the value increases. Also, everything is rounded to the nearest five cents; thus, the smallest change provided is five cents. Driving in Australia is quite common as public transport isn’t necessarily the best, but it does depend on which city you are in. If driving, remember to keep left. However, if you are planning on walking and taking the public transport, remember cars drive on the left, so be sure to look right before crossing. Or to be extremely safe, look both ways several times before crossing – which is what you should be doing. For the emergency number in Australia, call Triple Zero (000). You will then be directed to either the police, fire or ambulance departments depending on the emergency and the severity. They will guide you through the process and help you via phone where necessary and when they are able to. To the rest of the world, football is great, but AFL and rugby are Australia’s preferred sports. 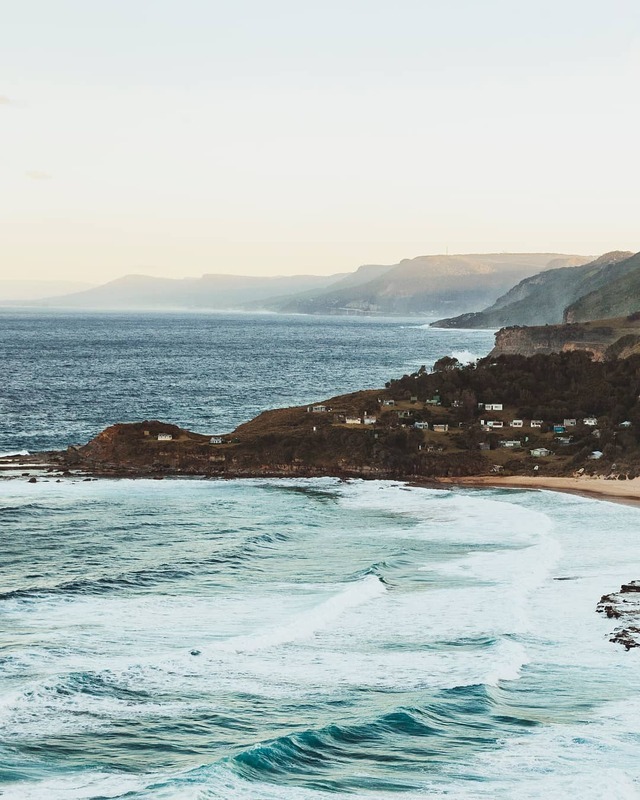 If you happen to be in the country at the right time, buy tickets and head down to watch a live game, or watch on the TV over a few bottles of beer to embrace the favorite Aussie pastimes. This may seem trivial, but remember how Australia is known to have shark-infested waters? Well, if you swim between the flags, you are less likely to come face-to-face with one. These flags are also put in place to protect you from dangerous swells. If you choose to go into the water, be sure to never swim alone. Australians are laid-back people, however, if you try to bring certain things into the country that are prohibited, border control will stop you. Some things that are forbidden include fruits, vegetables, meat, eggs, plants, seeds, feathers, skins, drugs (although if it’s medication, it must be declared by your doctor in writing), weapons, protected wildlife, and firearms. So, think before you pack. Now, you may not come across an entire tribe, but many Australians today show great respect towards the Aboriginal and Torres Strait Islander people; after all, they are the traditional owners of the land you are living or stepping on. These respects are also paid verbally before certain ceremonies, meetings, and events. If you’d like to take home an Indigenous-made souvenir, be aware that not all Aboriginal art is authentic, or ethically sourced. There’s an Indigenous Art Code that provides a legal framework for commercial dealings and sets ethical standards. If you’re buying from a gallery, pick one that’s a signatory to the Code. Besides this, you should always ask for details of the work’s provenance (who made it, where, and when) and proof of authenticity (did the artist named actually make this work?). Visit The Tablelands In Cairns: What Are Awaiting You?